The Mirror Thief announced on Variety. 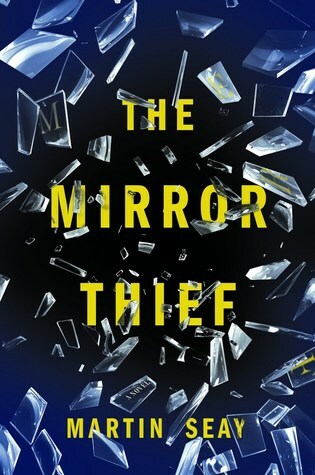 Sonar Entertainment have ordered a pilot script for “The Mirror Thief,” an eight-hour series based on the 2016 novel by author Martin Seay. Peter Chelsom, John Albanis, and Tinker Lindsay are serving as executive producers and co-creators on the project. Chelsom is set to direct and will write the pilot with Lindsay. 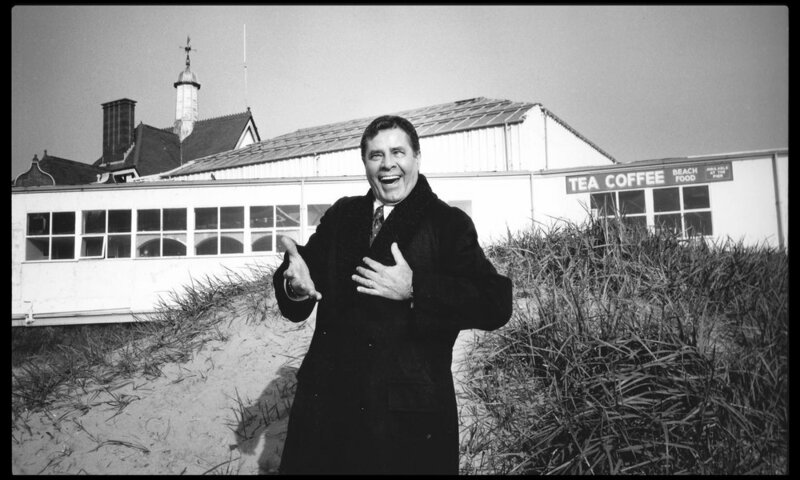 After the death of Jerry Lewis, The Guardian Newspaper, UK commissioned an article by Peter Chelsom. Bare Films, London now represents Peter Chelsom for UK commercials. Kino Lorber Classics released FUNNY BONES in Blu-ray with new extras, including on set interview with Lee Evans and Peter Chelsom.